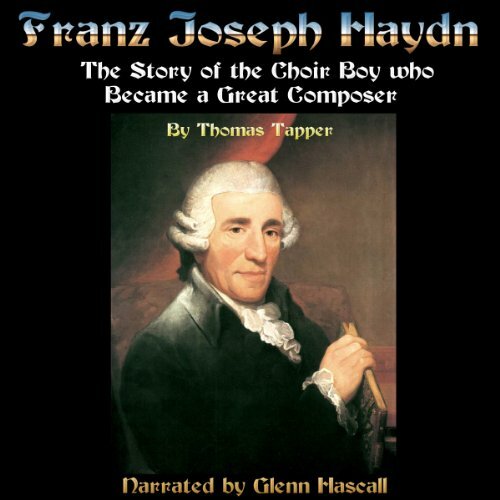 Showing results by author "Thomas Tapper"
A concise story of the life of Franz Joseph Haydn, originally used as a tool for instruction. Facts and a series of questions may make this a useful tool for teachers and parents. Narrated by Glenn Hascall. 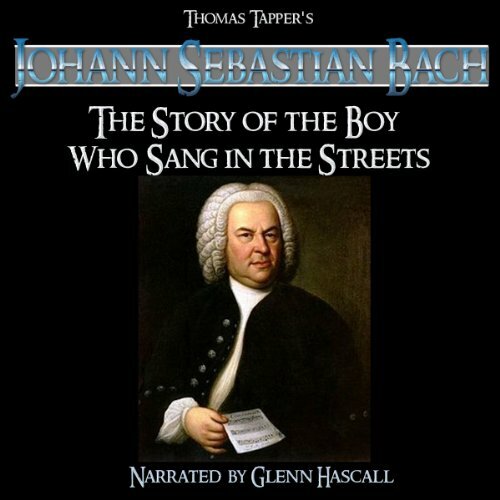 A concise story of the life of Johann Sebastian Bach, originally used as a tool for instruction. Facts and a series of questions may make this a useful tool for teachers and parents. Narrated by Glenn Hascall.